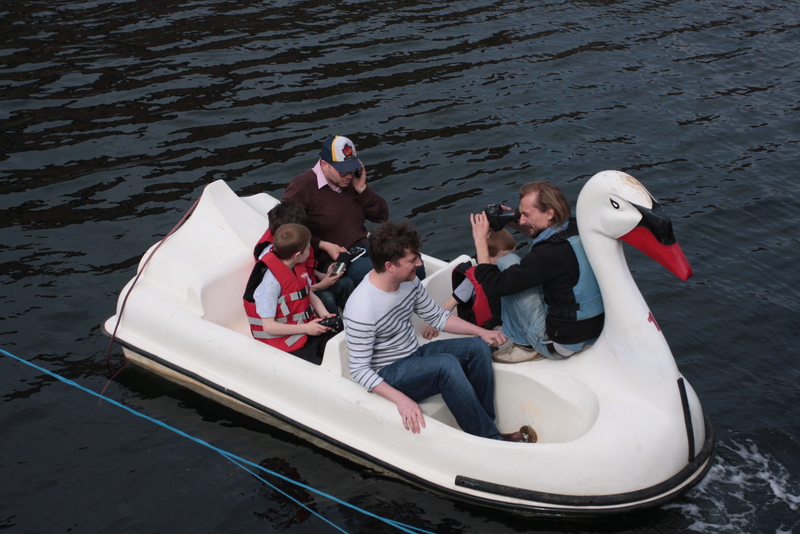 The Swan Pedalo has had a busy few weeks. On 16 April she was launched upon the Duke’s Dock, next to the A;bert Dock. She is being hosted by fellow Custodian of the Swan, Simon Derwent, who runs Wowballs. To celebratre this new home for the time being we decided to invite some musicians down to play aboard the good ship Swan Pedalo. We were treated to sets from Greedy Jesus, Guillotines, Alex Germaine and Elfin Spurs (Neil’s band).